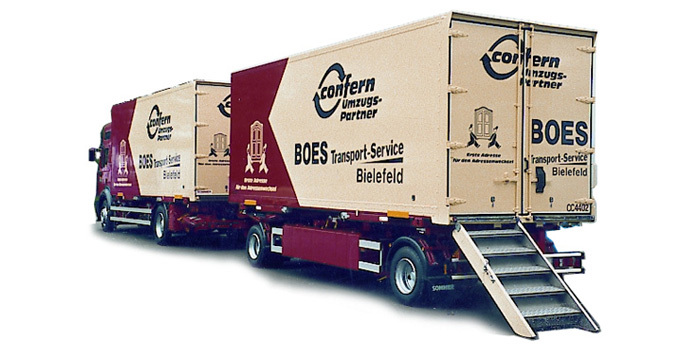 Decade-long experience made SOMMER one of the internationally well-known specialists in furniture transport superstructures, customized interchangeable – and truck bodies, trailers and semi – trailers. Whether it's traditional lashing solutions with rods or the SOMMER Cargo Security System “SALS” - embedded in the floor: the furniture box bodies are part of the historically long SOMMER specialties. 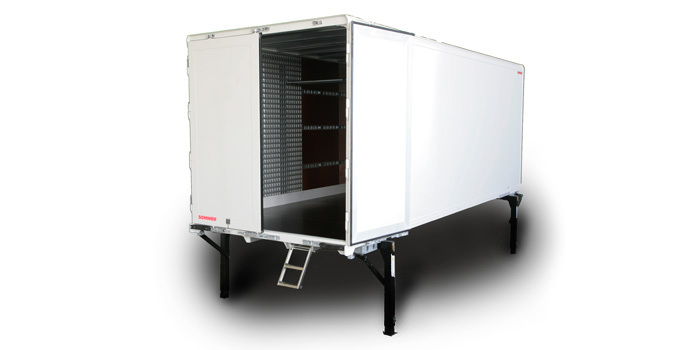 The solid SOMMER box body is the basics for safe and secure furniture transportation. The large selection of interior trims, lashing rails, keyhole plates, wide furniture staircase or even heating are only a few of the many other additional options that SOMMER offers.